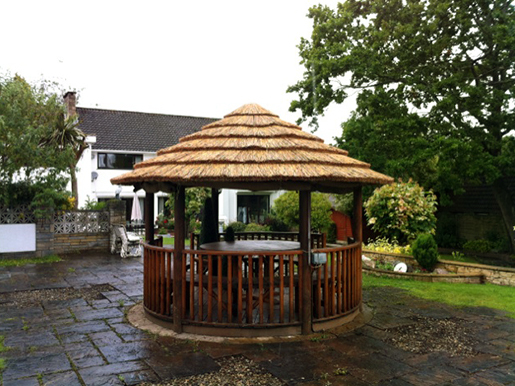 adding a touch of character to your garden or property. 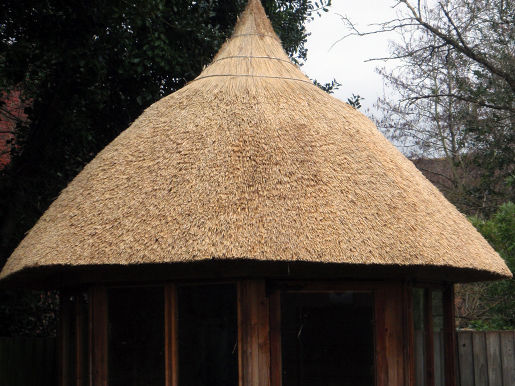 and keep the room cool in the summer meaning that you can use your summer house all year round." 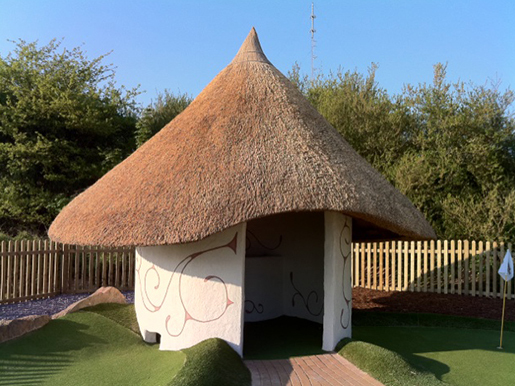 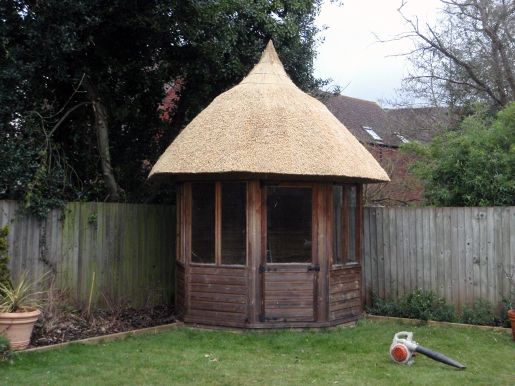 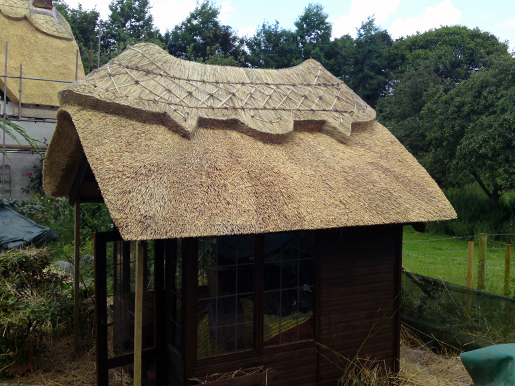 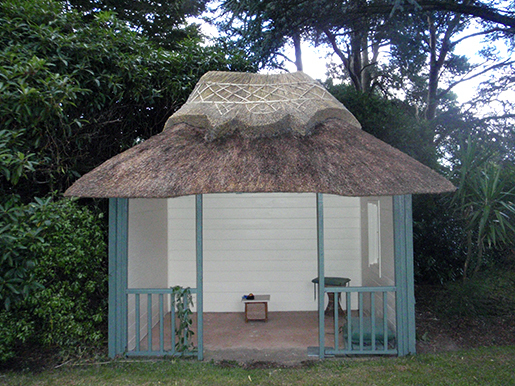 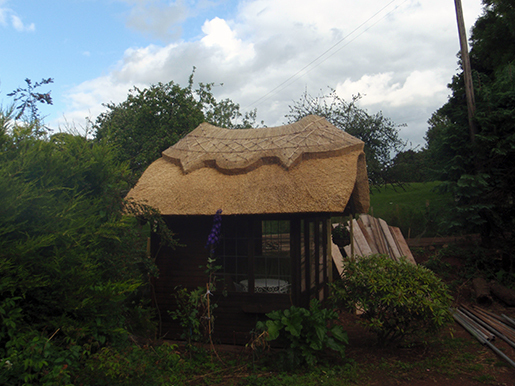 Incorporating a traditional thatch theme or including a style or design from your garden or property, your gazebo or garden structure can be as ornate or simple as you would like.